If you are looking for a Healthy & Happy English & French Bulldogs, then you have come to right place. All of our Bulldogs live in our home with our family and raised around our children, & cat. Our puppies are raised with alot of LOVE and ATTENTION! Our parents of our puppies are carefully chosen for conformation, health, and temperament. We provide excellent quality, AKC Grand Champion Bloodline English & French Bulldog puppies & stud services. We breed TRUE GEORGIA BULLDOGS! 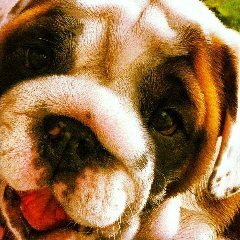 We are your #1 Georgia breeder of French & English Bulldog puppies. Our babies are draping in wrinkles, large nose ropes, and well simple the most HEALTHY, HAPPY, & ADORABLE Bulldog puppies you will ever see! "IF YOU ARE NOT A BULLDOG, YOU ARE JUST A DOG!" 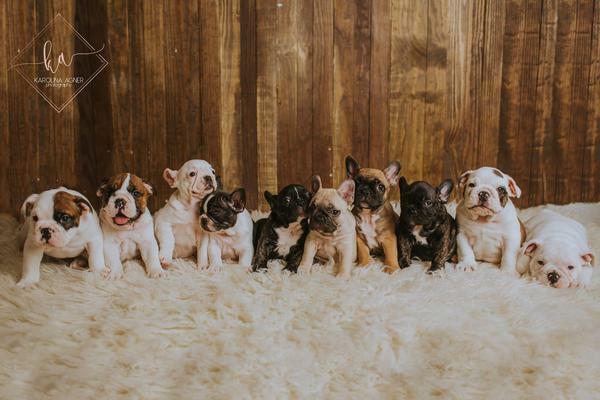 Next litter of French Bulldog MAY 2019! 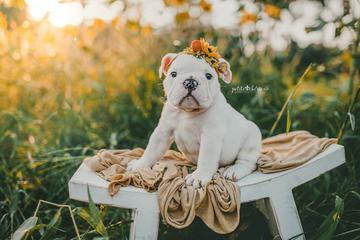 English Bulldogs Fall 2019! Our puppies comes with AKC registration, 1-year health guarantee, microchipped with registration prepaid for life, vet checked for health, current vaccination by a licensed vet, multiple wormings by a licensed vet, puppy packet with toys, bag of food, and etc. 100% Legal in all 50 states. Organic. No THC. Safe for Animals and Humans. 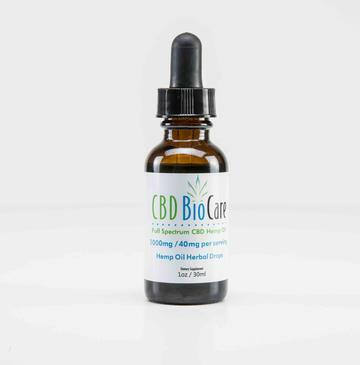 Check out the CBD Oil tab to take you to the page to learn more info and how to order. 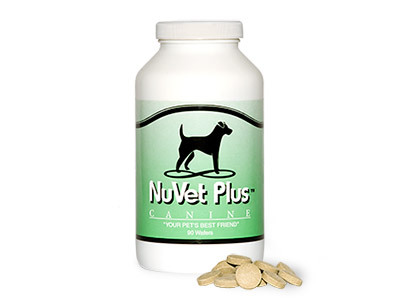 NUVET VITAMINS, JOINT SUPPLEMENTS, & PET CARE PRODUCTS.